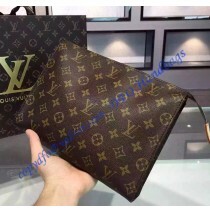 Louis Vuitton Monogram Canvas Toiletry Pouch 26 is the largest toiletry pouch from LV. 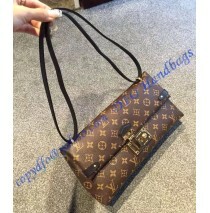 With wa..
Louis Vuitton Monogram Canvas Trotteur Beaubourg is a superbly functional light-weight crossbody bag.. 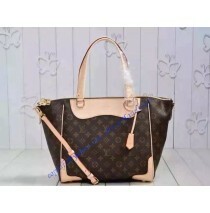 The Louis Vuitton Dog Carrier, which is waterproof, is perfect for classy pet lovers and their .. 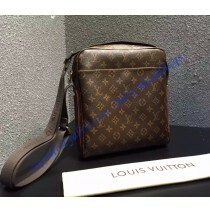 The ample King-size toiletry bag offered Monogram fabric and has a large, double zipper opening for .. This new Sac Triangle in signature Monogram is amongst the stars of the Fall/ Winter 2015 collection.. 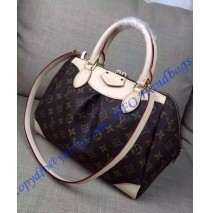 Smooth outlines match graceful curves in the Segur, a carry-all as classy as the Parisian avenue for.. Thinking of getting something funky and urban? 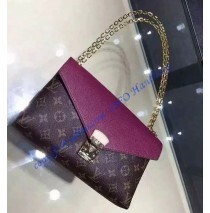 Do you desire to get free from the common tote rut (a.. 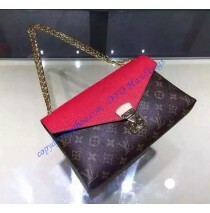 Include some timeless Louis Vuitton opulence to day to day with the Estrela NM. 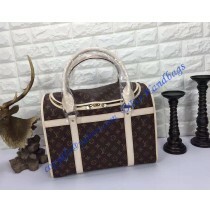 Legendary Monogram c..
Nicolas Ghesquiere made an amazing twist in this backpack. He converted the functional staple into t..